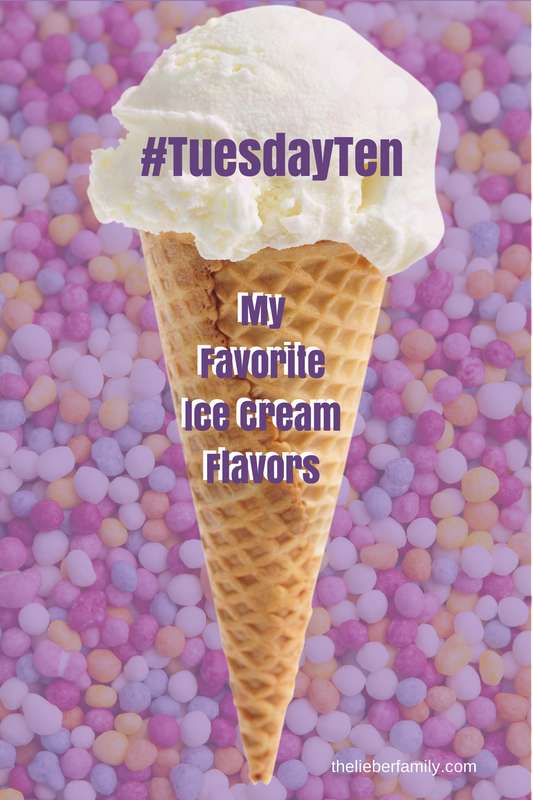 I hope you aren't trying out a new diet today, because we are kicking off July with our first #TuesdayTen of the month, and we're all talking about ice cream! Yummy!! As the middle of the summer, July has the distinction of being National Ice Cream month. Proudly established by Ronald Reagan (also a big fan of jelly beans) in 1984, this is officially the 30th year of this joyous month-long celebration! Whatever you think of his politics, you gotta admit he was a pretty sweet guy (ba dum ching). I'll stop joking now and get to the list I know you are salivating to see! Vanilla-Yes, I like vanilla. REAL vanilla, with the little black specks in it and everything. It's a great base to play around with and add things to, but it's also great on it's own. Peach-One of my favorite summer fruits made into dessert. How could you go wrong?? For the record, it has to have nice chewy chunks of peach in it. Butter Pecan-This must have been my grandparents' favorite, because they always had it on hand. After dinner, Grandma would get out the ice cream. You could eat ice cream even if you were full because, as my Grandpa explained, the ice cream melted and filled in all the empty spaces in your belly. Thin Mint-Good as a cookie, even better as an ice cream. Best when I find it down at the bargain grocery store on sale! Mint chocolate chip-I'm afraid to say this lest I get kicked out of the "woman club" but plain chocolate just doesn't do it for me. It's gotta be mixed in with something. And chocolate and mint make an amazing combination! Strawberry-Another great fruit turned into ice cream! With fresh raspberries from my parents' garden-That is if my kids have left any on the bushes! 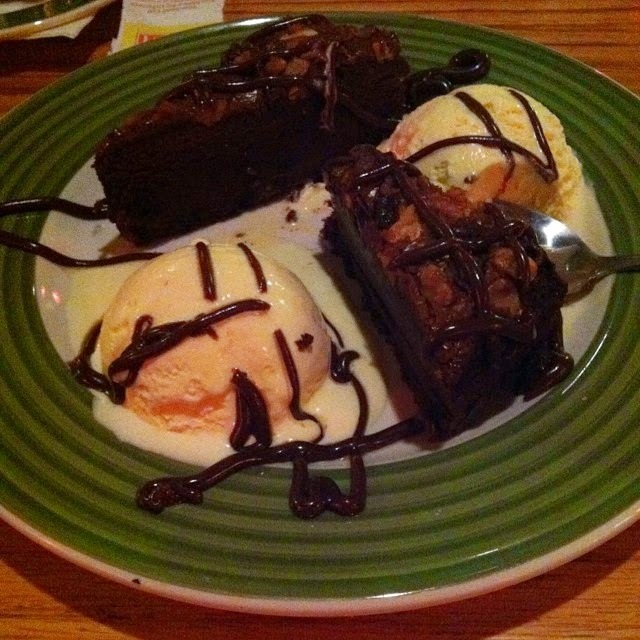 Served over a nice, warm, chocolatey brownie-Need I say more? Drizzled with hot fudge sauce over top-Or even the hard shell kind that you have to break through. Inside a chocolate of chocolate cookie sandwich-Plus there's no bowl or spoons to wash! So 'fess up! What's your favorite kind of ice cream? 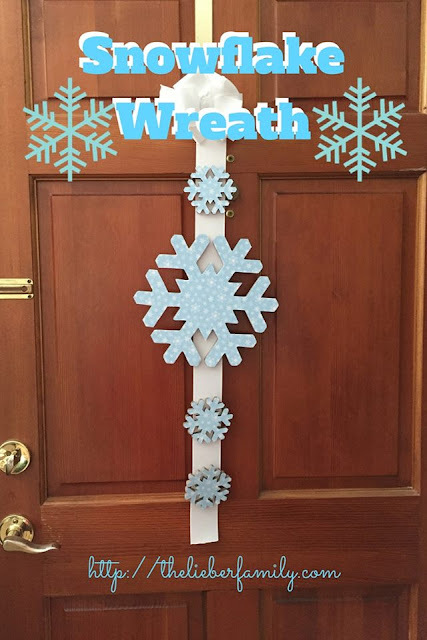 Make your own list of ten and link up here or tell me in the comments! 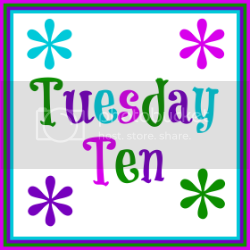 Come link up again next Tuesday, July 8th, when the topic will be 10 things you love/hate about summer.